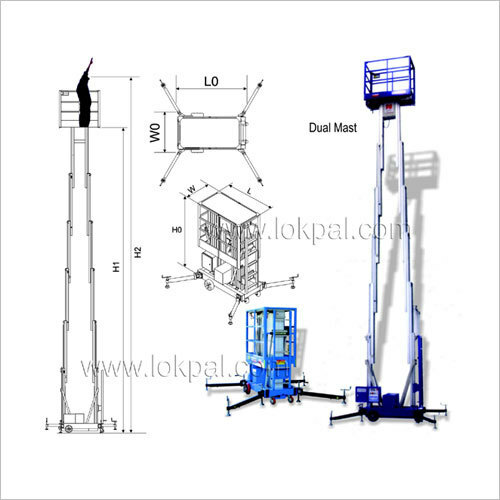 Our range of aerial work platform is engineered for ease of use, flexibility and convenience. It is perfect for use in a variety of construction & maintenance applications. We keep up with ergonomic design, durable construction and lightweight maneuverability. 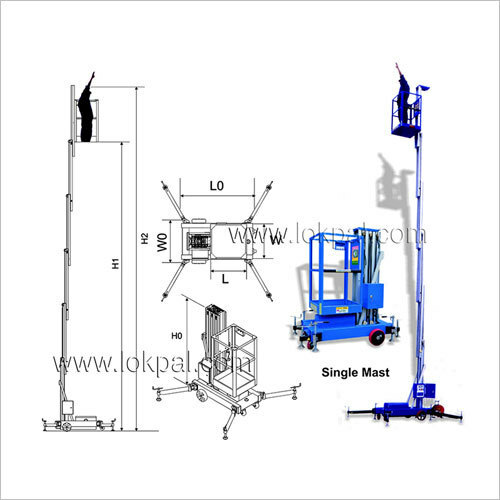 Also, our platforms are excellent in lifting mechanisms, control and safety. 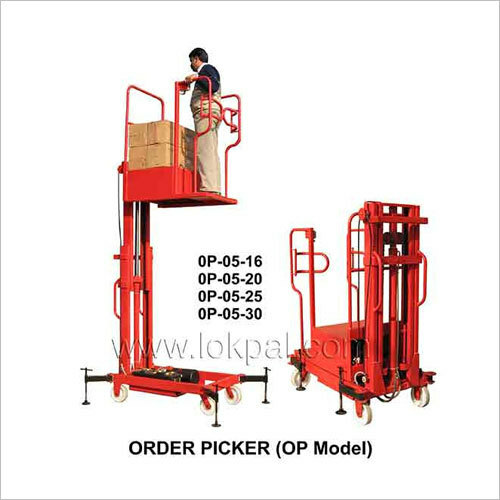 They are proven for cost-effectiveness and increased productivity. Ideal for a range of applications, the aerial work platforms are easily set for any access usage. 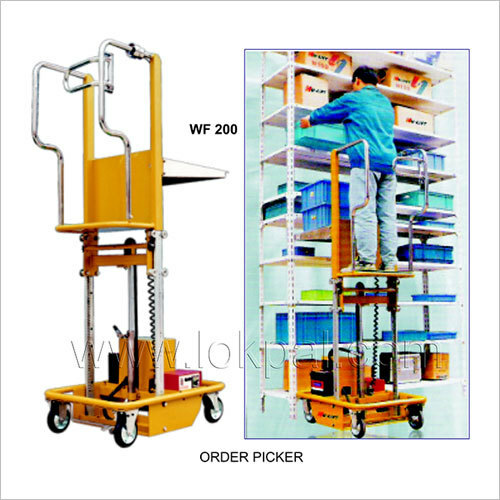 They provide effective solutions for indoor and outdoor work sites. 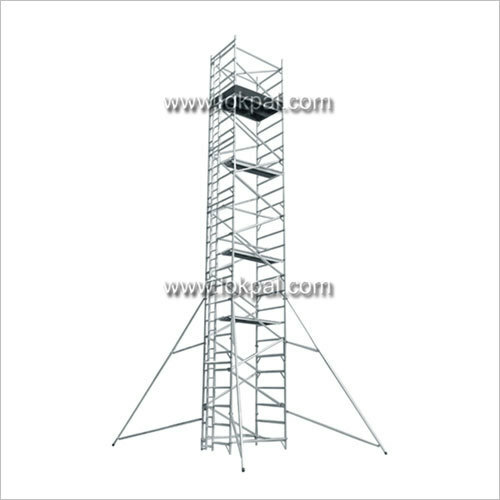 The platforms are utilized for high rises, light-duty construction, and other purposes.